According to my Letterboxd.com stats sheet, I watched 245 movies last year, give or a take a bunch of live tweets I forgot to log. 74.7% of those viewings were new to me. My first new watch of 2016 was Melvin and Howard, my final — Gods of Egypt. Last year, inspired by my growing malaise during Hollywood award season, I started my own annual tradition. I created nominations and awards dedicated to any movie I watched during the past year. Any year, any genre. 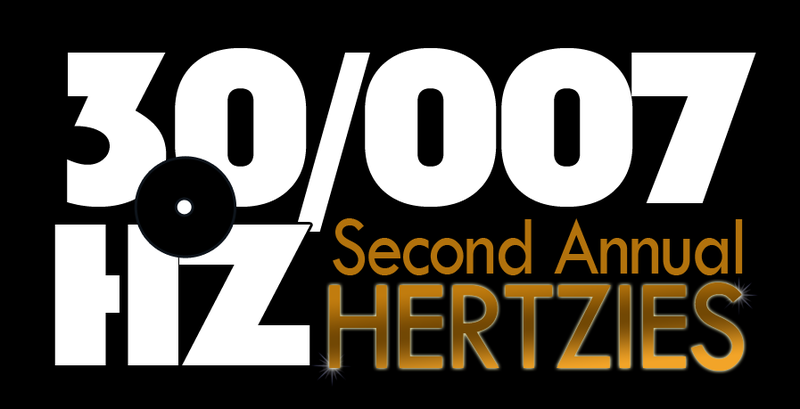 The First Annual Hertzie Awards became an Interweb sensation! All of approximately four people eagerly awaited the results, which I broadcast on Twitter during the actual Academy Awards. That big Hertzie victory for Slither (1973) really surprised the pundits and turned the tables on a number of sure-thing Hertzie pools. I apparently had enough fun with my Oscars counterprogramming that I’m back for more in 2017. 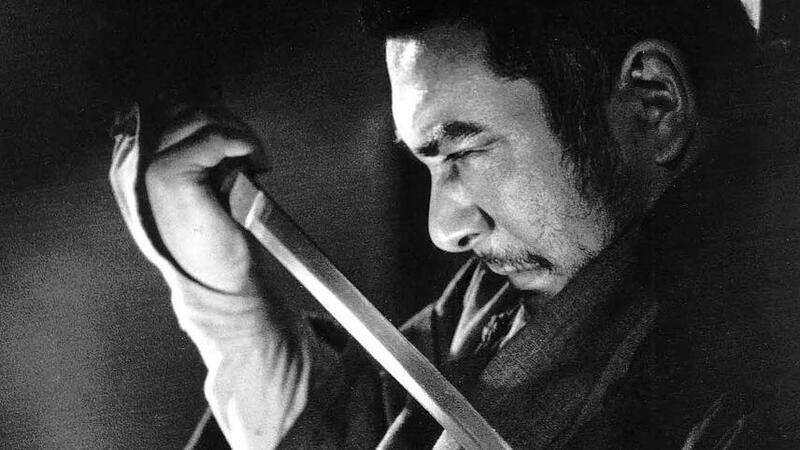 That said, I’m still rather tired of the hoopla and noise over films made largely to win awards. Also self-perceived and false-fronted bl-gging fame. I’m driven by all those things. 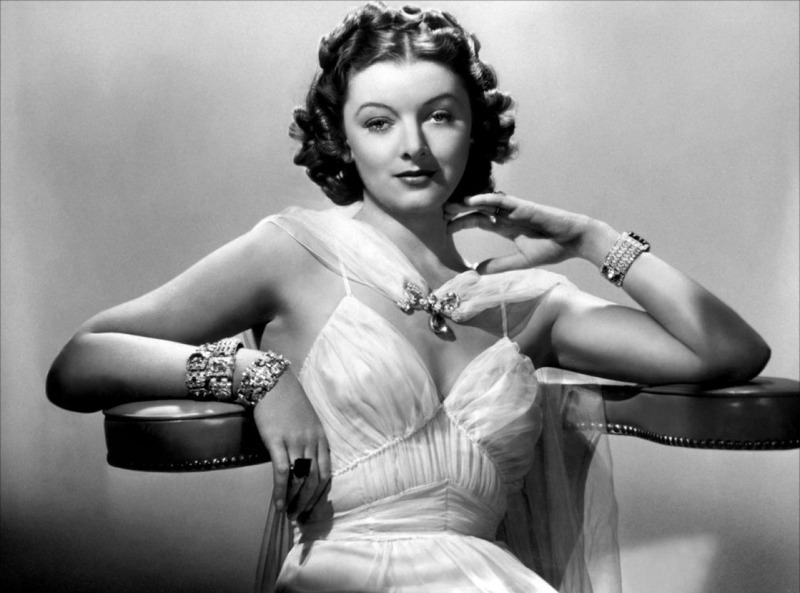 And just like last year, let’s kick off the festivities with our very own Hertzie girl, Myrna Loy, looking divine, ready to read the 2nd Annual 30/007Hz Hertzie Award nominees. *This nomination is a miscarriage of justice… I mean a consolation prize… since Roddy got shut out of the Best Actor category for Lord Love a Duck. The Cool Ones is an absolute disaster, but Roddy’s performance is maniacal and schizophrenic. Two qualities Hertzie voters adore in supporting roles. **Probably a leading role, but Palance’s camp lobbied for inclusion in the category that promised greater opportunities for more on-stage one-armed pushups. *Though technically a starring role, I make the rules here. And because I make the rules I suggest that Viola plays the supporting role because she doesn’t get the showy Denzel scene chewing. She gets to be the crutch that allows Denzel to go balls out. (And if this speech sounds familiar it’s because we used it to justify Audrey Hepburn’s supporting candidacy for The Children’s Hour last year. Our copywriters have limited words. Maybe we need better copywriters. *A shocking development — a nomination for the completely forgotten and maligned-when-remembered fluff comedy starring Judge Reinhold and Meg Tilly. SHOCKING. Have the Hertzies lost all credibility? Take your discussion to the Interwebs. *Jesus Franco and Powell & Pressburger nominated together in the same category. 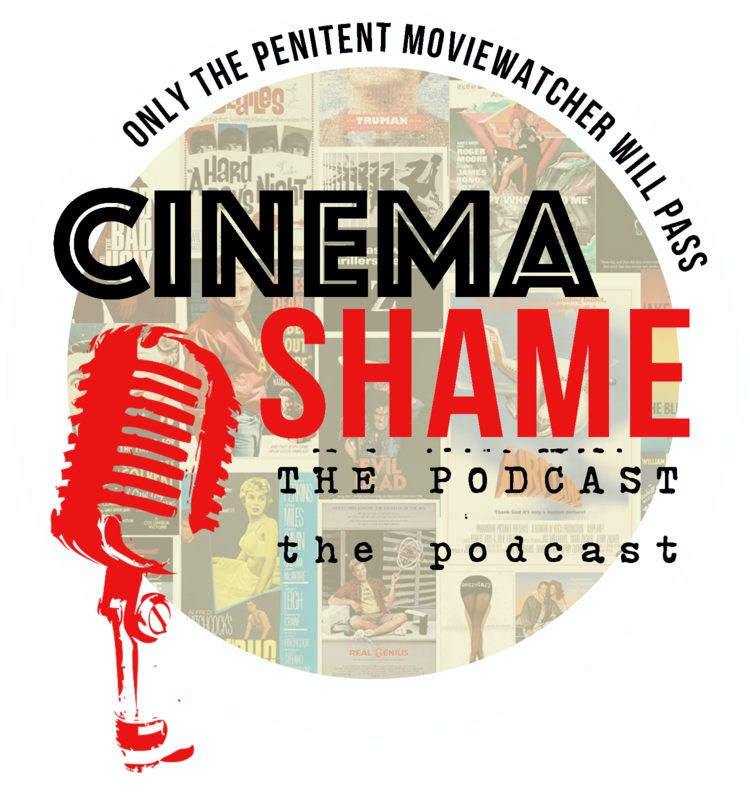 Just when you thought you’d seen everything, the Hertzies deliver another slice of cinematic heresy. *And now a Best “B” Picture nod for Off Beat! Rumor has it that 30Hz pushed for this Off Beat nomination on the off chance that Meg Tilly shows up for the ceremony.